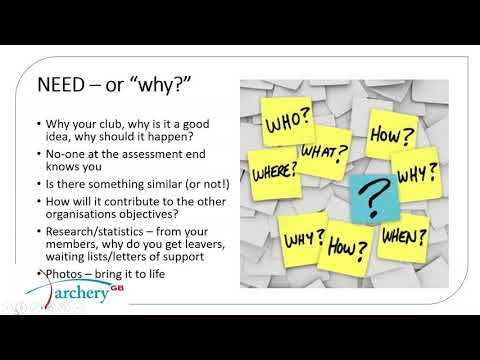 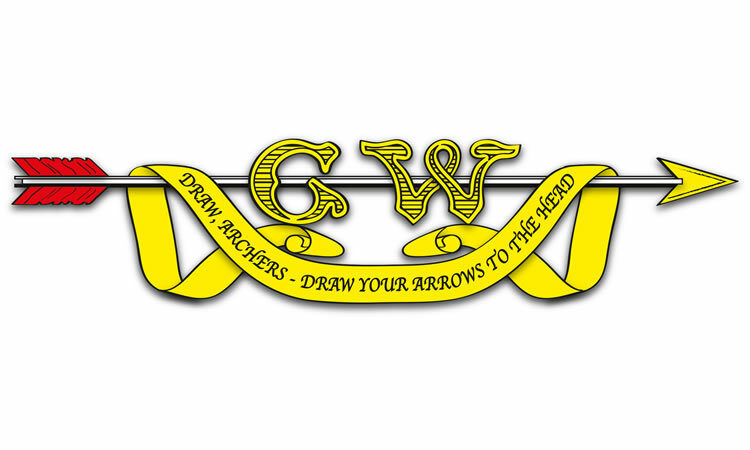 We are one of four County associations that make up the Region of the Grand Western Archery Society part of ArcheryGB. 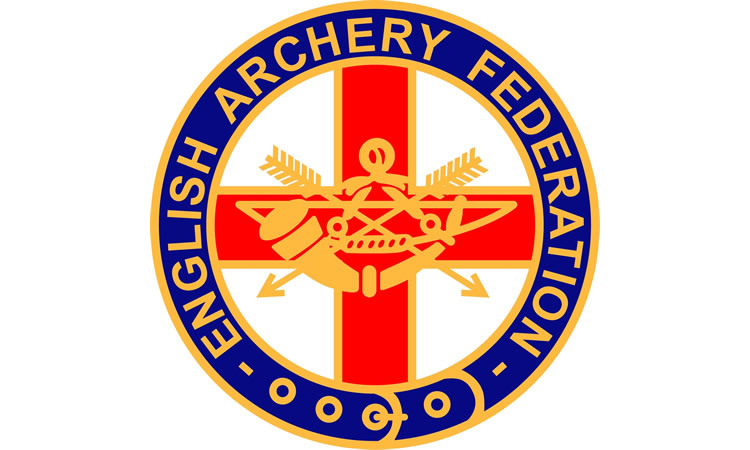 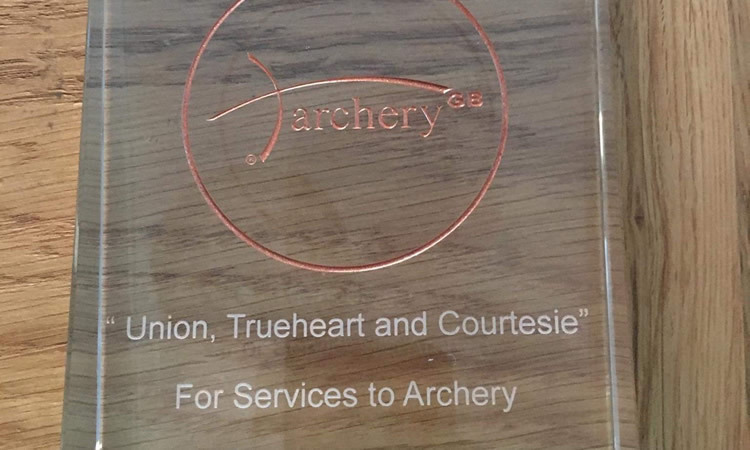 We were founded in 1955 with the purpose of providing member, coaching, record and competition services to all affiliated archers and clubs across the two County areas also promoting and encouraging the sport of archery in its various forms (except bow hunting which is illegal in the UK). 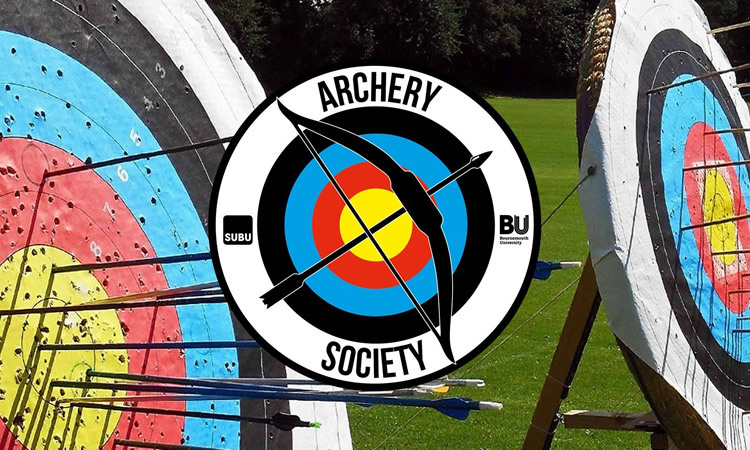 This website is aimed primarily at the archers of Dorset and Wiltshire however everyone is welcome.